You guys get an essential trick to Remove Mac Startup Programs with an Example. Startup programs and services are the real culprits which gradually decrease the speed of your Mac right from the beginning. As soon as you press the power button to turn on Mac, startup programs also launch together when your Mac boots. Ultimately, more than half of the processor and memory is consumed by the startup programs, and so sometimes Mac starts slowly. Moreover, after removing startup programs, you have to deal with login items which are entirely useless and eats up processor and memory of Mac. So let’s go forward and see how to remove the startup programs on macOS Mojave which is privately slowing down the Mac. Within a minute you can complete this process and boost up Mac without deleting anything from Mac. Step #1: Click on the “Apple” menu located on the top left of the Mac. Step #4: There click on your Mac’s name. 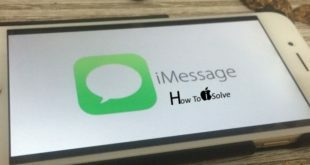 Note: On the bottom of the screen you will see the Lock symbol, before making any changes you have to click on it and enter the Admin password and after that only you can make changes. Similarly, if you want to secure your Mac then again click on that lock after making changes so that no one can cause changes in your Mac. 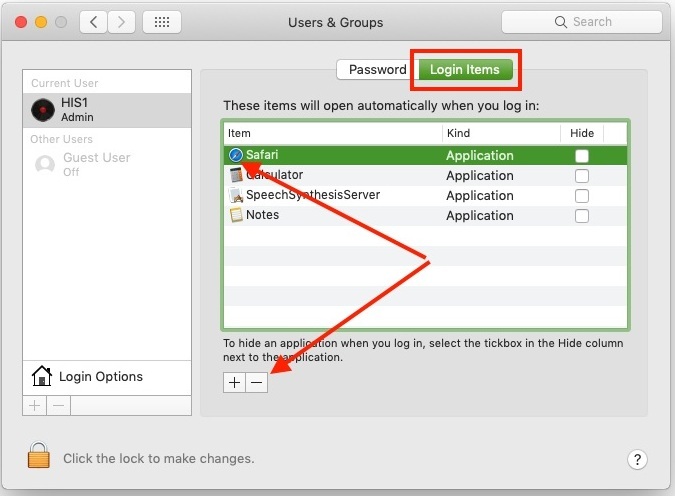 Step #6: Once you select the Login items, (for example, here I’m removing Safari from mac Startup Applications) a list of different applications will be on the screen. 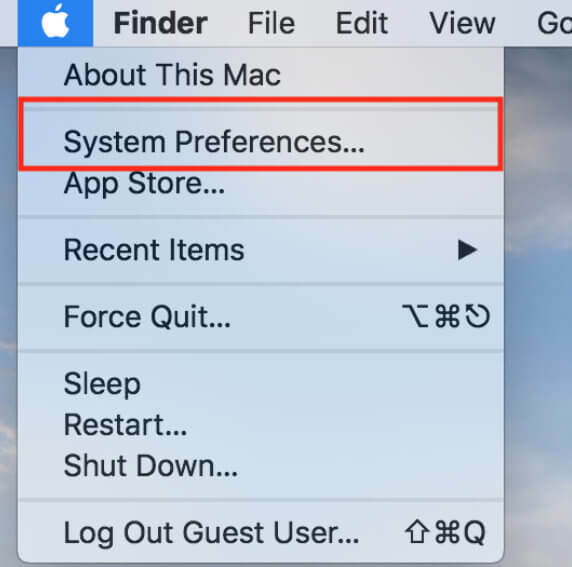 You have a tick mark the boxes near to the application and on the left side click on ‘-‘ sign and remove Mac startup programs on Mojave. So your changes will autosave. 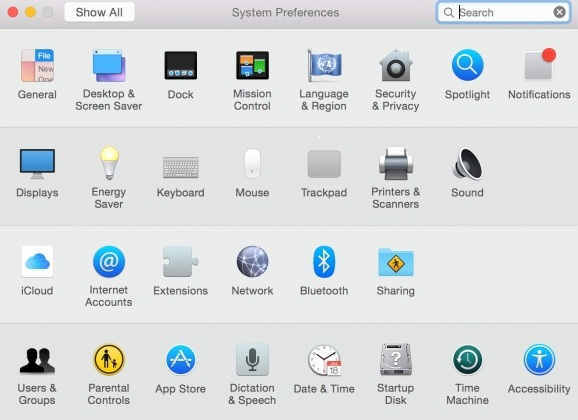 Step #8: If you change your mind and want to add Mac startup programs then click on ‘+’ sign and add the applications. Step #9: After making changes to restart Mac. I guess that you followed mentioned guide indeed then from now your Mac startup program disabled. Now your Mac will start without hidden startup Applications. Open your task or required fast than ever before. Thanks for reading us! Hope you like this way (stop programs from running at startup Mac) so don’t miss to share with your social profile.